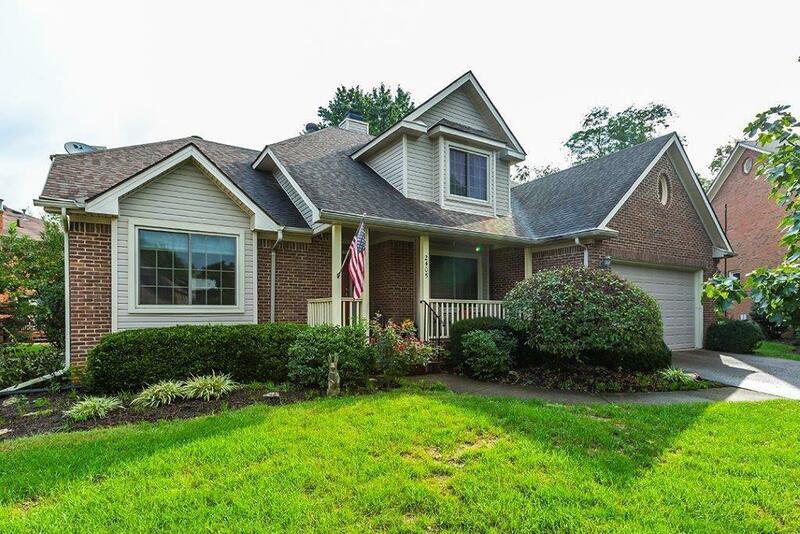 2405 Scenic Court, Lexington, KY 40514 (MLS #1822245) :: Sarahsold Inc. 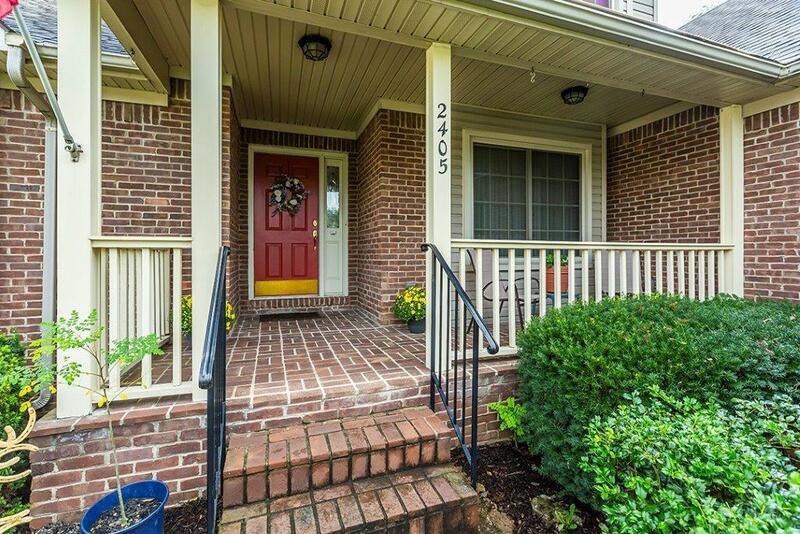 Very much sought after 1st floor spacious owner's suite. The great room features an entire wall of windows, letting natural light flood the open floor plan. Double sided Wood burning fireplace in kitchen and great room. Open stair case to second level. Great room conveniently opens to eating area, kitchen and planning desk. Kitchen area opens to deck with nicely landscaped yard. 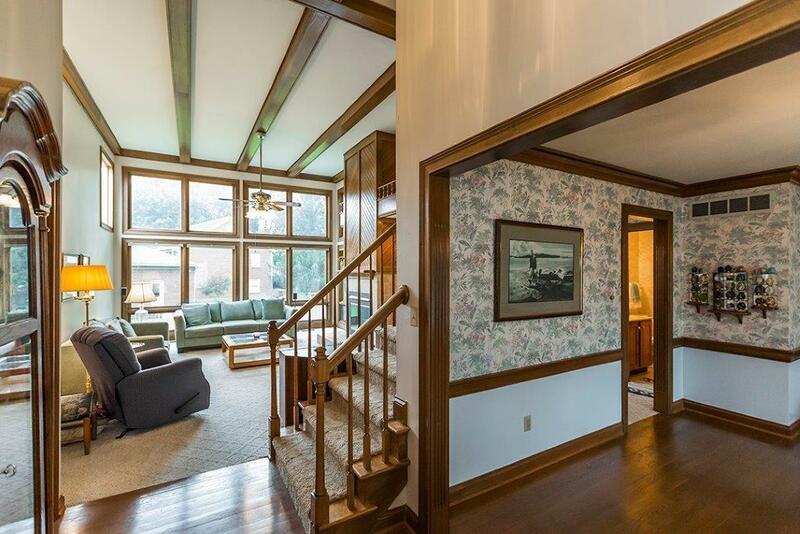 Formal dining room and foyer has hardwood floors. Upper level has 3 more bedrooms, full bath. Walk-up unfinished basement. 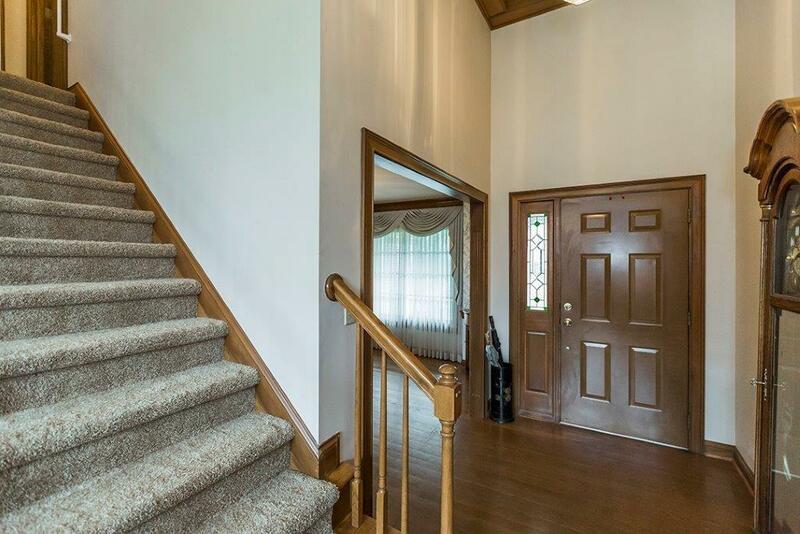 Miscellaneous Basement Foyer Foyer-2 Story Master Bdrm 1st Flr. Great Room Separate Utility Rm.